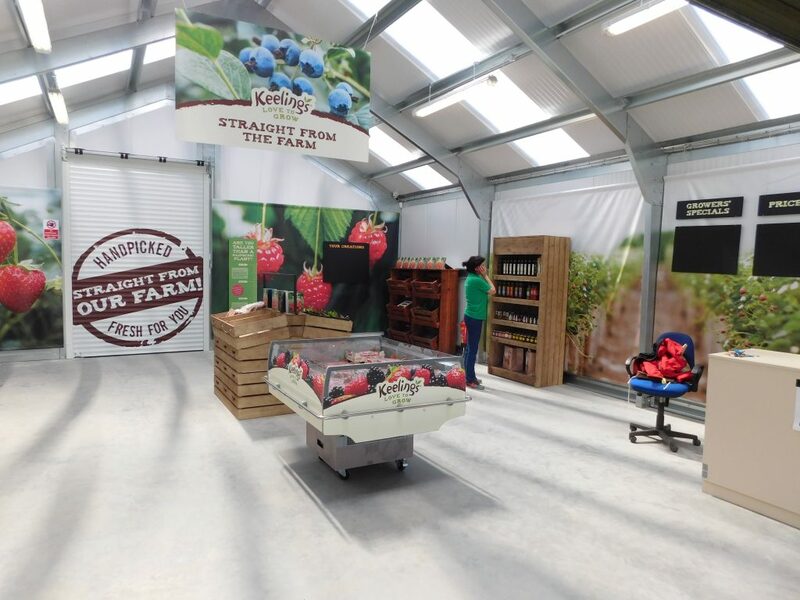 Alexander Boyd Displays are proud to have been involved with Keelings and Bradley Brand & Design on the interior and exterior branding for this project. The new structure was built onsite to replace the original farm shop which was run from a 40ft trailer. 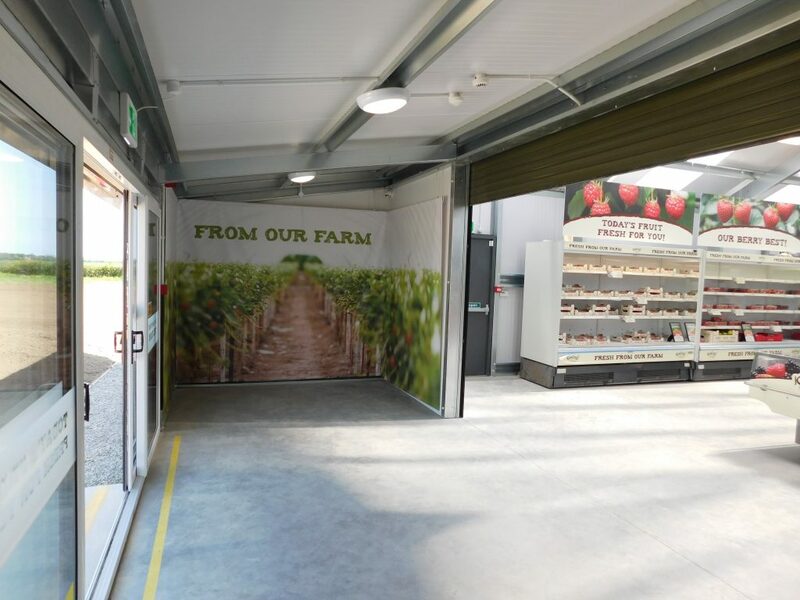 Once in place, we worked very closely with Bradley Brand & Design to survey the completed structure and project manage the job from start to finish. 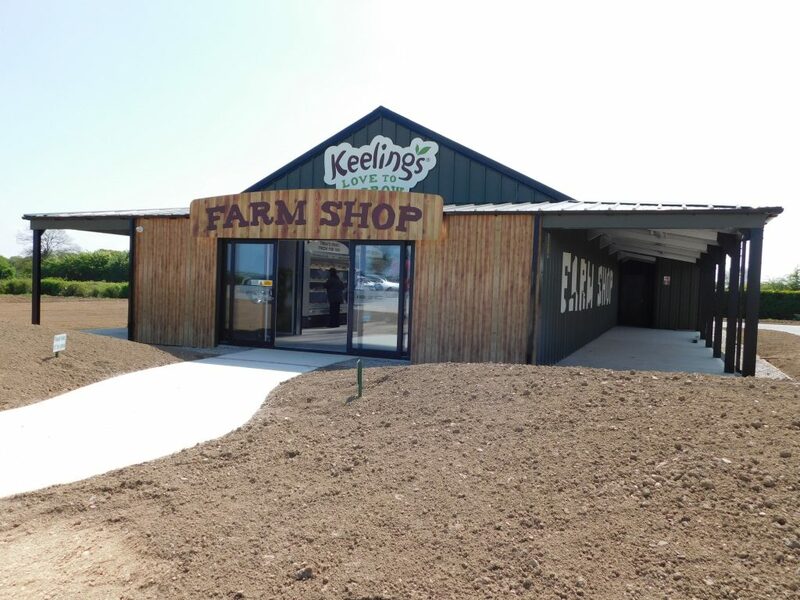 The NEW Keelings Farm Shop at Food Central, St Margaret’s, Co Dublin was recently completed and is open to the public from Monday to Sunday 10.30am – 6.00pm. 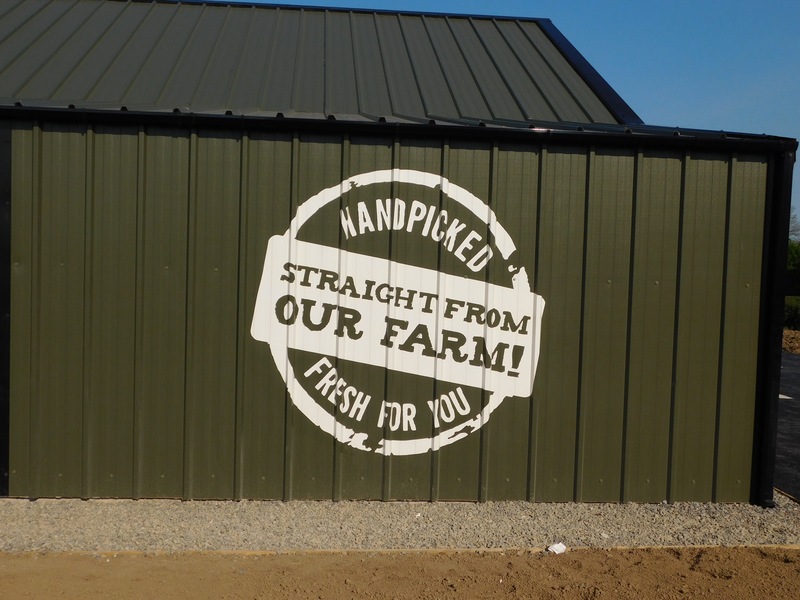 We looked after print, supply and installation which included, dibond panels die-cut to shape, cut lettering & logos on laminated vinyl, PVC banners finished with pockets top and bottom and steel rods for hanging, etch vinyl with cut lettering, foamex hanging signs, hanging blackboards, dry shelving and dry display units. 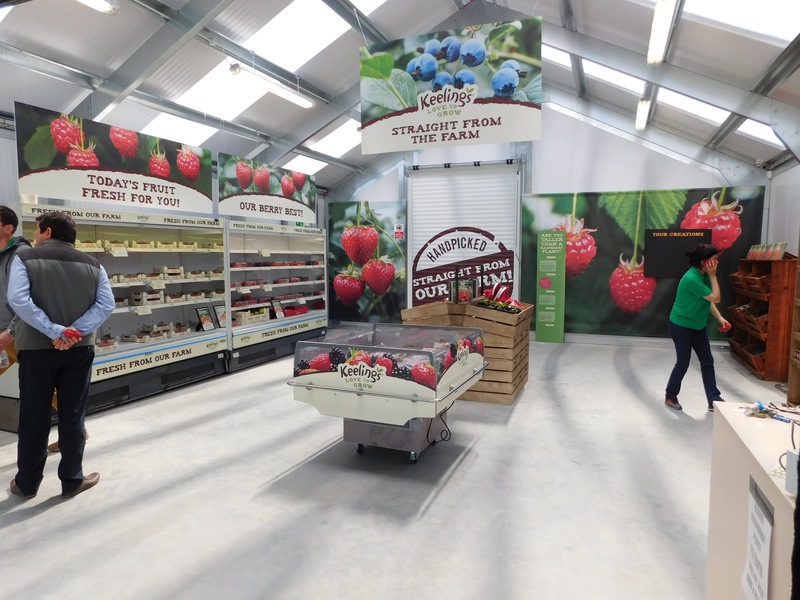 The final design was approved, signed-off and production began at the end of April. 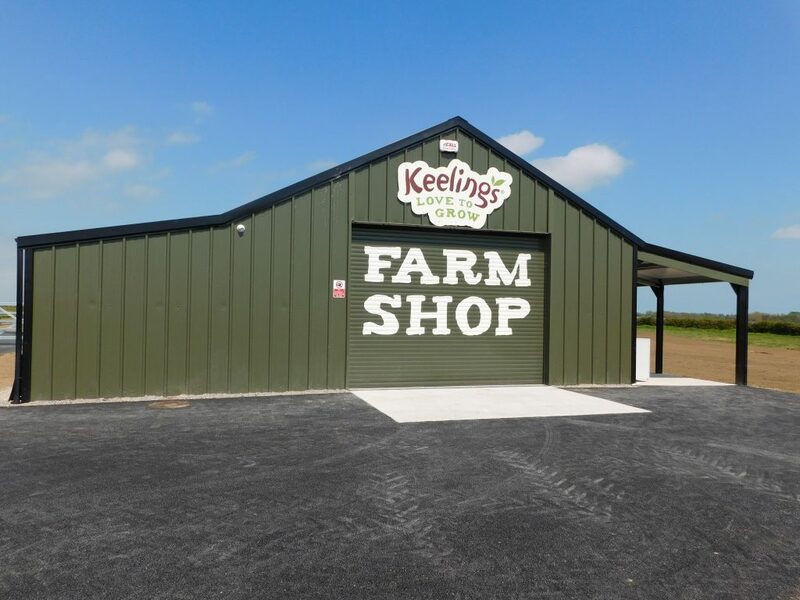 The project was completed on schedule and the NEW shop opened to the public on Monday 16th May 2016. 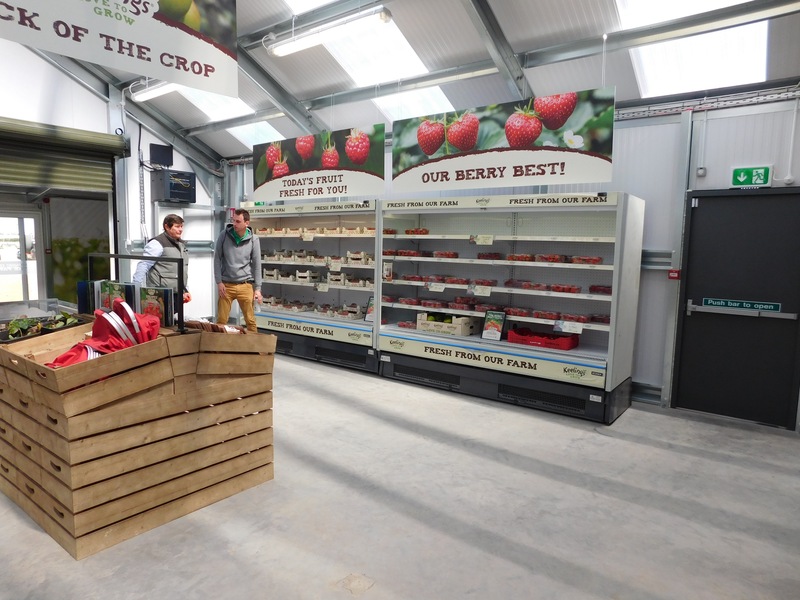 The finished job looks really well and the NEW Farm Shop is definitely worth a visit. So why not drop in next time you are in the area. You’ll be very pleasantly surprised.